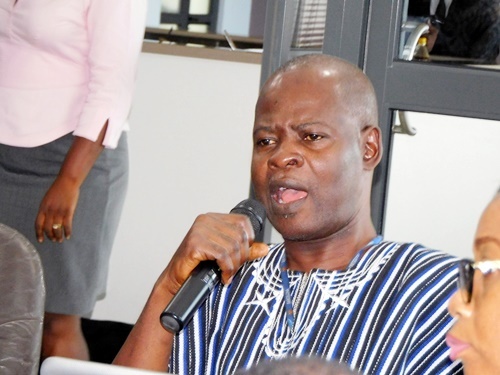 Chairman of the Public Interest and Accountability Committee (PIAC), Dr Steve Manteaw is pushing for “prosecution” for any mines and natural minister that appended his or her signature to mining leases without the required parliamentary ratification. This was after it emerged that about 35 mining firms in the country are operating without the required parliamentary ratification. Already two Members of Parliament – NDC MP Alhassan Suhuyini and Ernest Henry Norgbey have dragged 35 mining companies, the Attorney-General and the Minerals Commission to the Supreme Court for allegedly violating Ghana’s constitution. The MPs in their applications have argued that 35 companies violated article 268 of the 1992 Constitution by carrying on mining operations at a time when Parliament had not ratified their mining leases in accordance with article 268 of the constitution. The Chamber of Mines is challenging reports that most of its members are operating without parliamentary ratification for their mining leases. According to its President of the Chamber of Mines, Eric Asubonteng most members of the Chamber secured parliamentary ratification for their operations in 2015. He told JoyBusiness they would be engaging the various regulators to publish the list of the mining firms that have secured the parliamentary ratification for their operations.